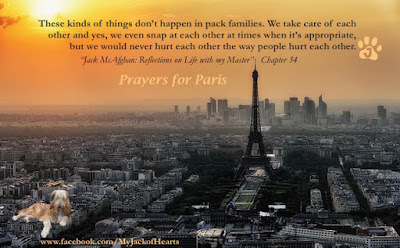 Kate McGahan: Life is the School Love is the Lesson: Paris: And They Call the Terror-ists "Animals"
The death toll in the Paris massacre keeps rising. How can people hurt people? The media calls these terror-ists 'animals'. They give them too much credit. Animals would never do this to each other. 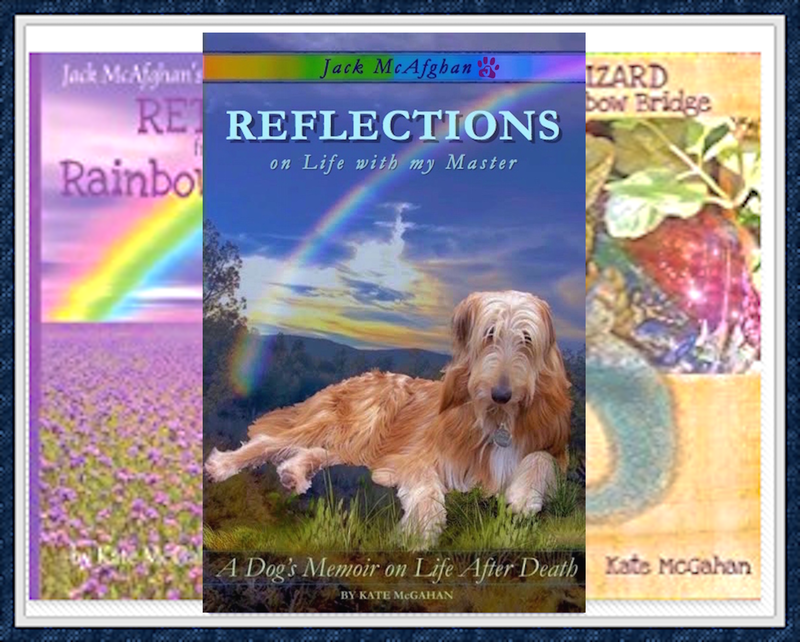 If you read my book you will find out that it is not all about death and dying and loss. It is about life and living and love. Someone said "I haven't read your book because I know how it ends." There are many many chapters far ahead of what you call The End and there are many chapters that follow. The end is not the end! The point of my book is that in every single chapter there is lesson to be learned. 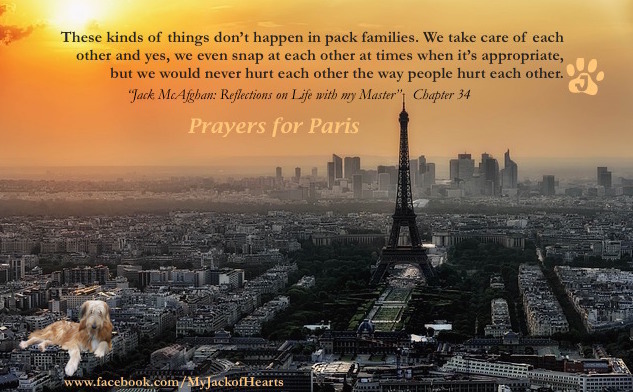 The chapters are short as they plant the seeds of love, compassion and faith through the entire book. It is not about death, it is about life! The more your learn about life and death and how we are all connected in this universe, the more you will know the importance of being forgiving, staying loving and thinking positive. When you get caught up in the terror, the fear and the trepidation of events like last night's event in Paris, it puts more fear out into the world. When you are able to remain calm, keeping a peaceful heart even when things around you are in turmoil, that peace will radiate out of you and circulate out into the world. Please keep loving and you will help to heal an aching world. Send your prayers and your love to France today.